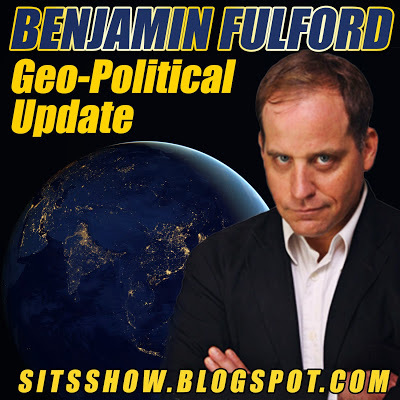 Home Uncategorized Benjamin Fulford – June 15th 2015: Will it be chaos or controlled implosion as the Western bubble bursts? 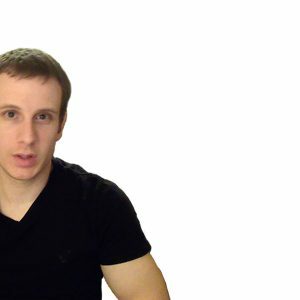 The post seems to have been taken down on Fulford’s site. This article maybe updated or changed once he republishes it. Deutschebank. Deutschebank has had its S&P rating dropped to BBB+, which is lower that the AA- that Lehman had before it collapsed. Furthermore, Deutschebank’s derivatives book has a nominal value of 54.7 trillion Euros, compared to an EU GDP of 9.6 trillion Euros and a German GDP of 2.74 trillion Euros. 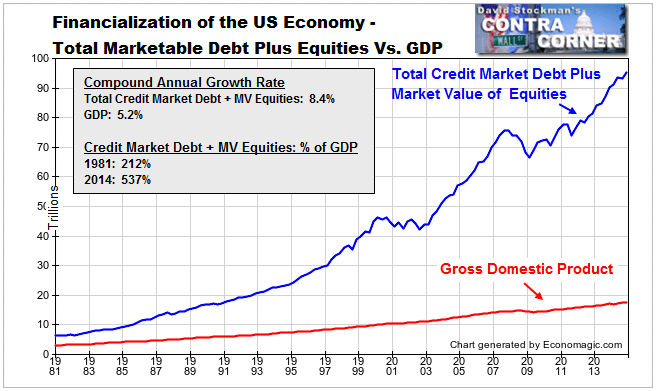 The basis for a lot of those derivatives is Greek debt and the Greek government de facto defaulted on June 5th. Japanese imperial family and Chinese government sources both say German Chancellor Angela Merkel’s recent visit to Japan and China was to ask for money to help deal with this problem. However, both sources confirm she returned empty handed. Investigations by non-corrupt US authorities have revealed that much of the money taken from US tax-payers after the collapse of Lehman Brothers was leveraged 100 times and used to bail out European financial institutions. This time, this is not going to be allowed to happen, according to multiple sources in the US agencies and Pentagon. Instead, some sort of showdown can be expected, Pentagon and other US agency sources say. In other words, the Russians are giving the Pentagon white hats detailed, actionable intelligence about Khazarian mass murder inside the United States. The Russians also provided detailed intelligence on exactly how Vanguard subsidiary Raytheon, and two other companies, manufactured and used equipment to remotely hijack airplanes. Furthermore, the Russians have provided the Pentagon white hats with a detailed list of the Khazarian agents involved in the destruction of the World Trade Center Buildings on September 11th, 2001. Pentagon officials expect a limited civil war inside the United States starting as early as this summer in order to deal with the Khazarian fifth columnists. The Pentagon officials also cited many signs of progress so far against the Khazarian mob. The first was the defeat of the TPP and TTIP Khazarian power grab in the US congress and EU parliament. Labour union action and massive street protests helped in the defeat of these bills. The other thing they said was that US Secretary of State John Kerry was shot by Khazarians because of his peace-making efforts with Iran and in the Ukraine. The bullet missed his heart by two inches, the sources say. They now expect payback against Israel, Victoria Nuland and her Khazarian bosses. Also, in another attack against Khazarian influence in the State Department, Under-Secretary for Latin America Roberta Jacobson was demoted to Ambassador to Mexico because of her failed coup attempt in Venezuela. The Supreme Court is expected to take a decisive role in curbing Khazarian power over the coming months, the sources say. They expect rulings against Obamacare, gay marriage and many other issues being pushed by the Khazarians. The Supreme Court is now apparently under the influence of the pentagon, the P2 freemason lodge and Pope Francis. There is also increased military action against Israel and her ISIS proxy in the Middle-East, the sources say. The Russians have been selling advanced missiles to anti-Khazarian forces in the Middle-East while the pentagon has been supplying anti-tank weapons to Iran and its allies in the region. Also, Russia has been engaged in military maneuvers with Egypt that featured US F-16 fighter jets coordinating with the Russian navy. Also, the death of the head of the Saudi Air-force, plus the missile attacks against Saudi Arabia have weakened Khazarian King Salman, who may soon be forced to resign “because of dementia,” the Pentagon sources say. The American military are also picking a fight with China. The pentagon sources say the death toll from the cruise ship sinking in China was 444, a very bad omen for the Chinese. In response the Chinese send Fan Changlong, vice-chairman of China’s Central Military Commission, to meet with Pentagon top brass last week, the pentagon sources say. A tense four-hour meeting ended badly because the Chinese refused to promise to stop building on the disputed reefs, claiming they were located on undisputed Chinese territory. The Chinese would only sign agreements on disaster relief and army cooperation, they said. The pentagon sources say China can expect more “tornadoes, sinkings, quakes etc.” until they stop their construction of military bases on disputed islands. The pentagon is also now going to push for further militarization of Japan. At the end of the day, though, this is all just table thumping by the Americans as negotiations for new international structures and rules to replace the crumbling post-war order continue.